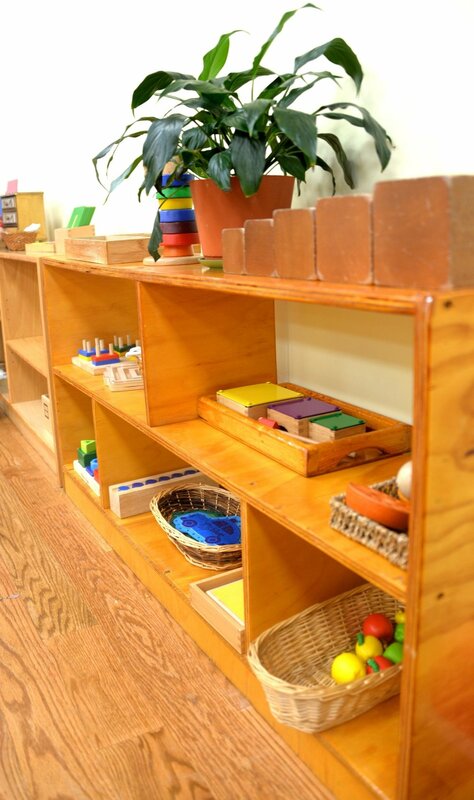 La Casa Montessori is located in the heart of Oak Park, a beautiful Chicago suburb with an urban vibe. It has a rich community of diverse, involved families who are passionate about raising their kids close to the city. Oak Park offers easy access to and from neighboring cities and the school is accessible from the CTA Oak Park blue line stop (4 blocks). La Casa Montessori School is housed in a recently renovated building designed especially for the school’s needs. The facilities offer large, functional classrooms and a sprawling indoor space for activities, hosting events and programs, and most importantly a place where the children have as much space as needed for growth and optimal engagement. The children have outdoor play at either Rehm Park or Fox Park.